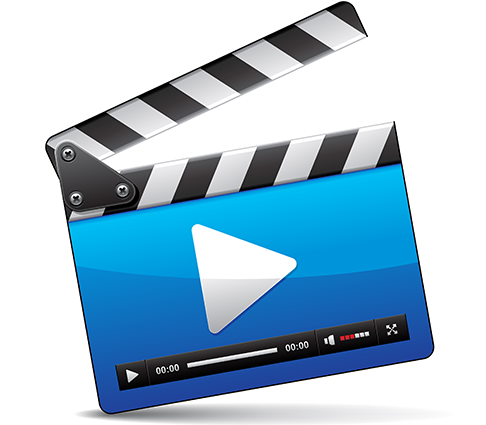 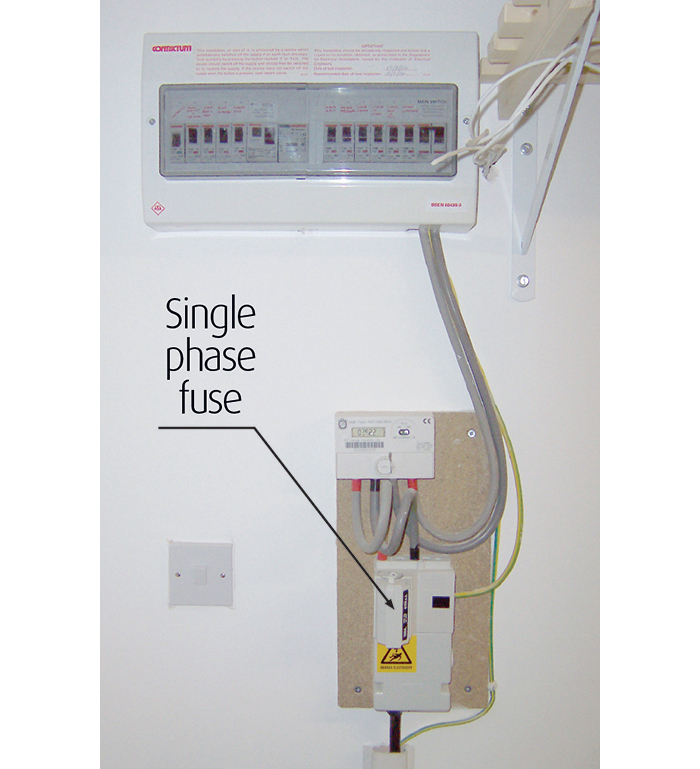 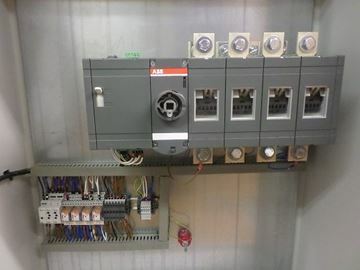 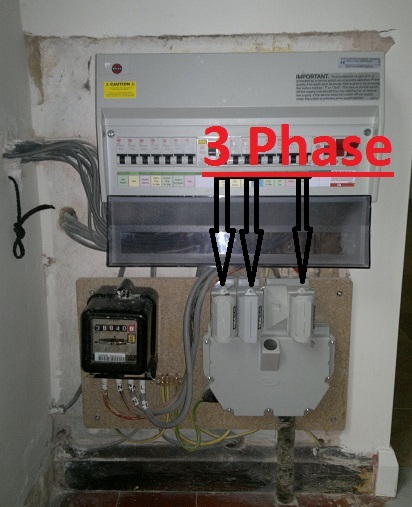 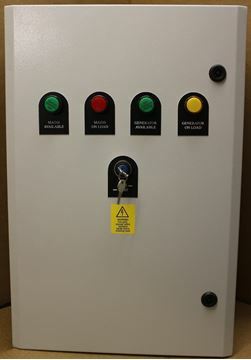 Manual Transfer Switches When it is not so vital to achieve a super-fast transfer to generator power when the mains power fails, a manual transfer switch is suitable. 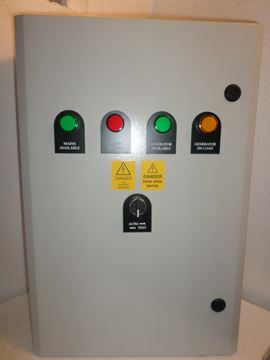 We have a good selection of 3 or 4 pole switches available, ranging from 16 to 2250 amps. 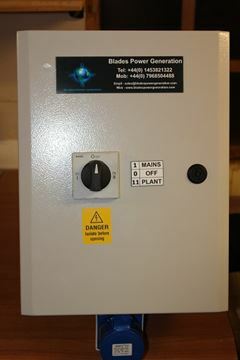 All come in steel cases and are good value for money. 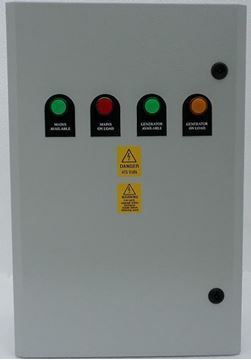 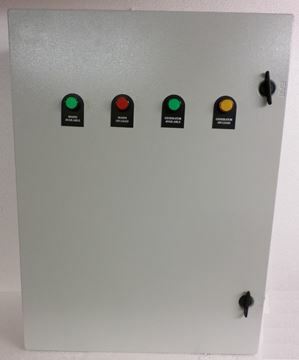 We have shown a selection of manual transfer switches on our website, so do have a look at what is available.